At Elite, we develop programs that focus on you and your body. We don’t rely on prepackaged solutions. We’re here to help you move better and live better. At Elite PT, we have developed a series of specialized classes that focus on building your body strength and endurance, and preventing injuries to help you stay strong and healthy. Based on science and delivered by experienced professional staff, these sessions run the gamut from beginner’s fitness to advanced classes. Classes are delivered at specified times Monday to Friday at our facility. All classes are 60 minutes. Appropriate for beginners still in rehabilitation, this course is customized for each individual. Emphasizes proper posture, basic stability, standing balance and pain reduction. The program is 90 percent mat-based and 10 percent standing. 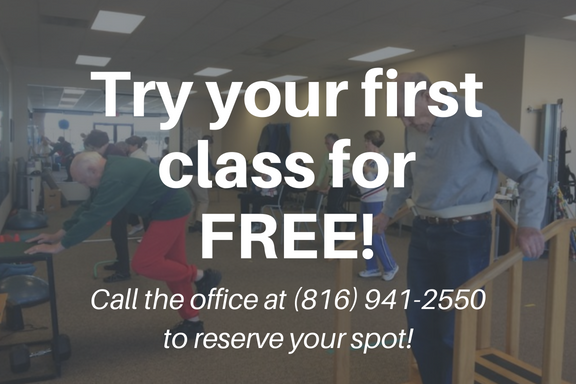 Classes are held Mondays and Thursdays at 10 a.m. Classes are held Tuesdays and Fridays at 11 a.m.